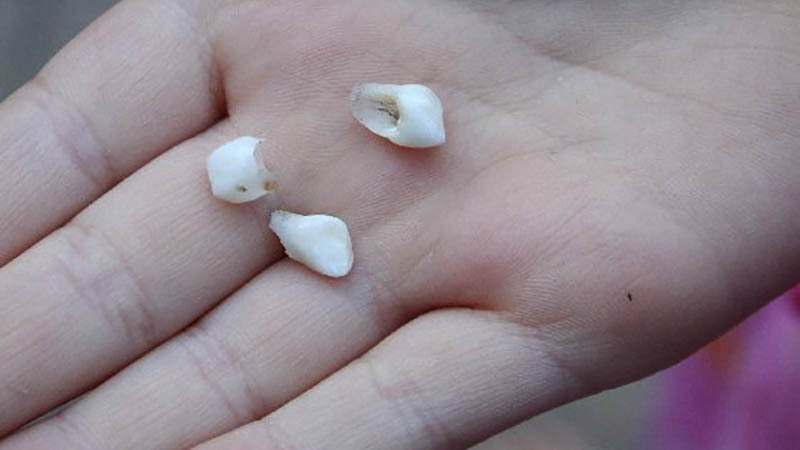 The loss of baby teeth can be a big milestone in your child's development. While it can be unsettling for children to lose the baby teeth they've become accustomed to, the appearance of permanent adult teeth is an important experience for them. As they start to lose baby teeth, parents will want to do their best to guide their child through the experience and instill proper dental care techniques for the years to come. Tooth fairy conversations aside, here are some important tips parents need to know when their child begins to lose baby teeth. 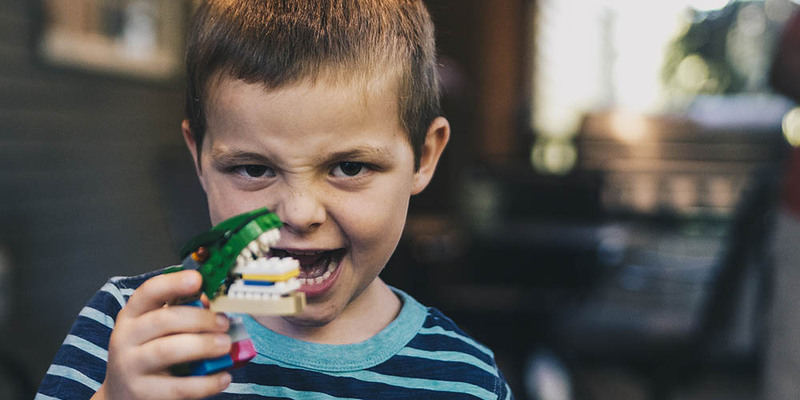 While children don't necessarily have a set date on when they begin to lose baby teeth, most parents can expect the first tooth to fall out around age six. Front teeth generally fall out first. The last teeth, usually molars, tend to fall out around age twelve. No child follows an exact schedule, and if your child seems behind schedule, there's no need to worry. Once a tooth starts to get loose, it can fall out rapidly, or it may take many weeks for it to finally fall out. Baby teeth generally fall out in the same order as the first teeth appeared. That first cute front tooth your infant received years before is usually the first to go. Knowing all these facts will help you know what to expect and how to comfort your child once the process begins. While in most circumstances parents need not worry about the timeline or events that take place around adult teeth replacing baby teeth, there are a few things to carefully monitor. First, if your child loses a tooth very early, say age four, it's best to take them to the dentist to get it checked out. In some cases the child may lose the tooth due to decay or damage, and this can impact future development if not cared for. The other warning sign of improper development is how long it takes for the adult tooth to come in after the baby tooth has fallen out. If it takes six months or longer for that adult tooth to appear, you'll want to schedule an appointment to make sure nothing is impeding its progress. In short, it is wise for parents to monitor the loss of baby teeth and note the schedule of what falls out. This way you aren't playing a guessing game on the development of adult teeth. Most parents do this by way of the tooth fairy, which is a fun way for children to interact with losing baby teeth. While most of the process of losing baby teeth will occur on its own, there are some care tips you'll want to pass along to your child. First, when they lose a tooth, its natural for some bleeding to occur. Be sure to create a calm environment where there is no panic over blood in the mouth. Your child can rinse with warm water to help speed the process. You can also clean the area with a warm washcloth after the tooth has fallen out. Generally your child will want to resume normal brushing and flossing habits after the tooth has fallen out, but make sure they don't focus too much on the area of the lost tooth. Some children have a tendency to brush hard around the area of the lost tooth, and this can cause discomfort or irritation on the gums. You should join your child the next time they brush their teeth and explain this. They can also floss normally, and ask them to skip the sensitive area where the tooth has fallen out for a few days. It is natural for children to lose baby teeth, but some may be embarrassed by that gap in their teeth when they go to school. It's important to explain that everyone loses teeth in this way, and a new tooth is on the way to replace it. This is also a great time to gently remind your child that adult teeth are permanent and they'll get no more replacements, so proper dental habits are more important than ever. Watching your child lose their baby teeth can be an endearing experience, and its one you'll certainly want to guide your children through. Celebrate each tooth loss with your child, and make sure they understand the process is natural, even if it can be a little unsettling. Finally, don't forget to instill those proper dental care habits in your children now, because they'll be even more important in the years to come. If you think your child's adult teeth aren't coming in properly, or they're simply due for a checkup, be sure to contact Grace & Leedy Family Dentistry to schedule an appointment!